With Making Tax Digital (MTD) becoming law on 1 April, eligible charities will need to have begun keeping digital VAT records and send their VAT returns using MTD compatible software (aside from those who have had mandation delayed). HMRC have provided some useful guidance which should help charities get to grips with the new system. Further links can be found below. VAT Notice 700/22: Updated on 5 March 2019 – it is the main guidance relating to Making Tax Digital for VAT. https://www.tax.service.gov.uk/making-tax-digital-software – the software choices selection tool on GOV.UK – has been enhanced with additional filters for bridging software and accessibility. 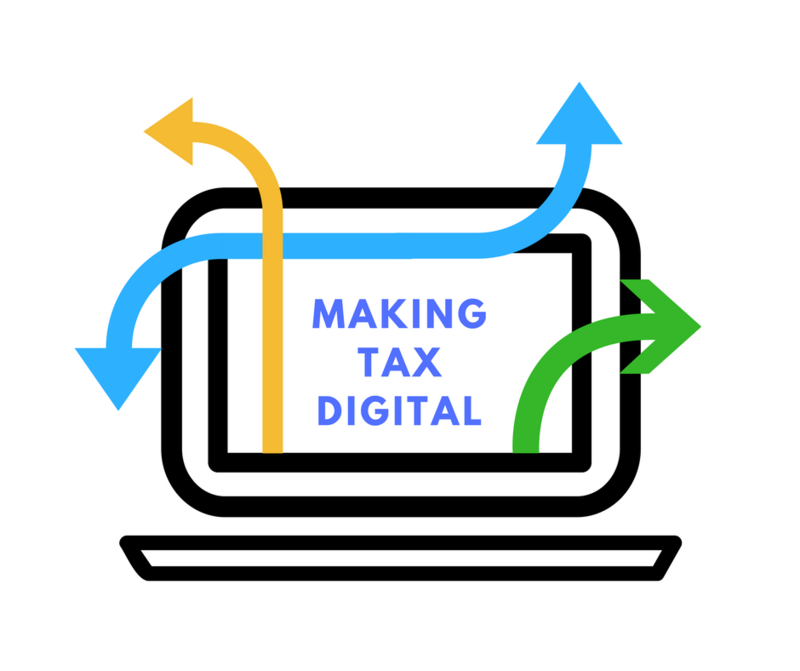 Step by step guide to help you sign up and follow the rules for Making Tax Digital (If you are required at this stage).